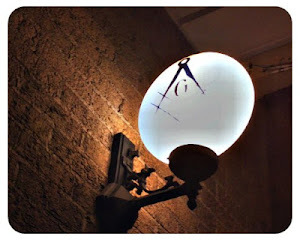 The Midnight Freemasons: And Then There Were Eight . . . Midnight Freemasons Welcome Steve Harrison! And Then There Were Eight . . . Midnight Freemasons Welcome Steve Harrison! The Midnight Freemasons would like to welcome a new regular contributor--W.B. Steve Harrison, 32° KCCH! Steve has written several pieces for the Midnight Freemasons blog over the last several months, and has finally decided to join us. You'll find his previous contributions here. Steve is a Past Master of Liberty Lodge #31, Liberty, Missouri. 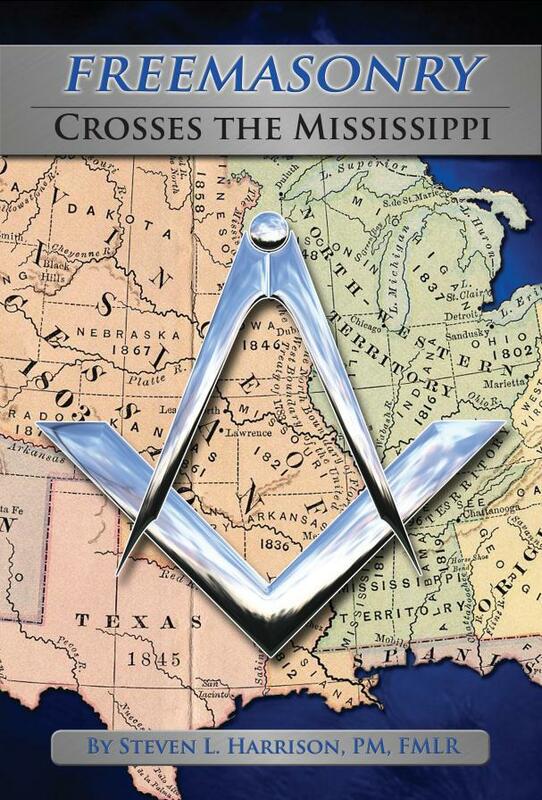 He is the editor of the Missouri Freemason magazine, author of the book Freemasonry Crosses the Mississippi, a Fellow of the Missouri Lodge of Research and also its Senior Warden. He is a dual member of Kearney Lodge #311, St. Joseph Missouri Valley of the Scottish Rite, Liberty York Rite, Moila Shrine and is a member of the DeMolay Legion of Honor.